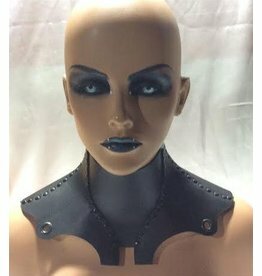 Genuine leather and shiny metal chain halter top. 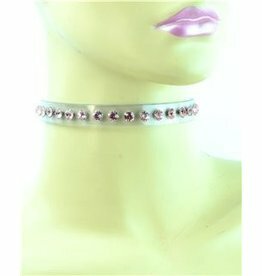 Available Colors :black, red, white, pink, black patent, red patent. 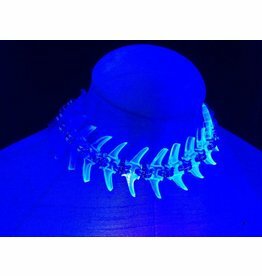 Also Available in metallic gold, metallic Purple, metallic pink, metallic red, metallic silver. 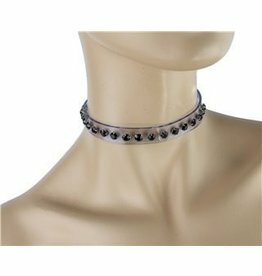 Looking for a collar for formal affairs? 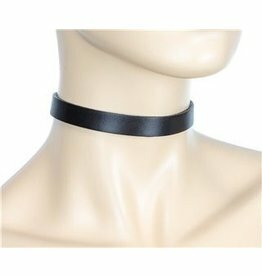 Beautiful discreet 2 layer choker. 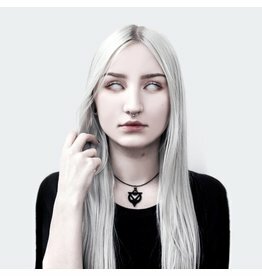 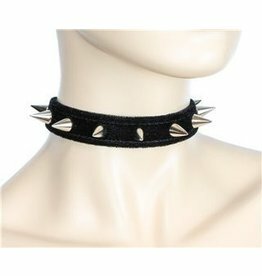 Do you like a collar with a spike style? 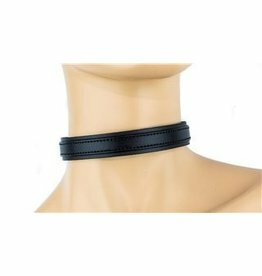 This simple collar is made from premium leather, a timeless design. 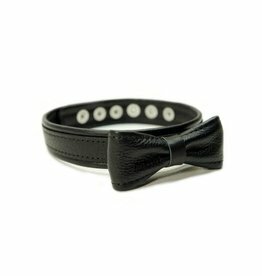 This is a simple piece that's looks great with a variety of outfits.